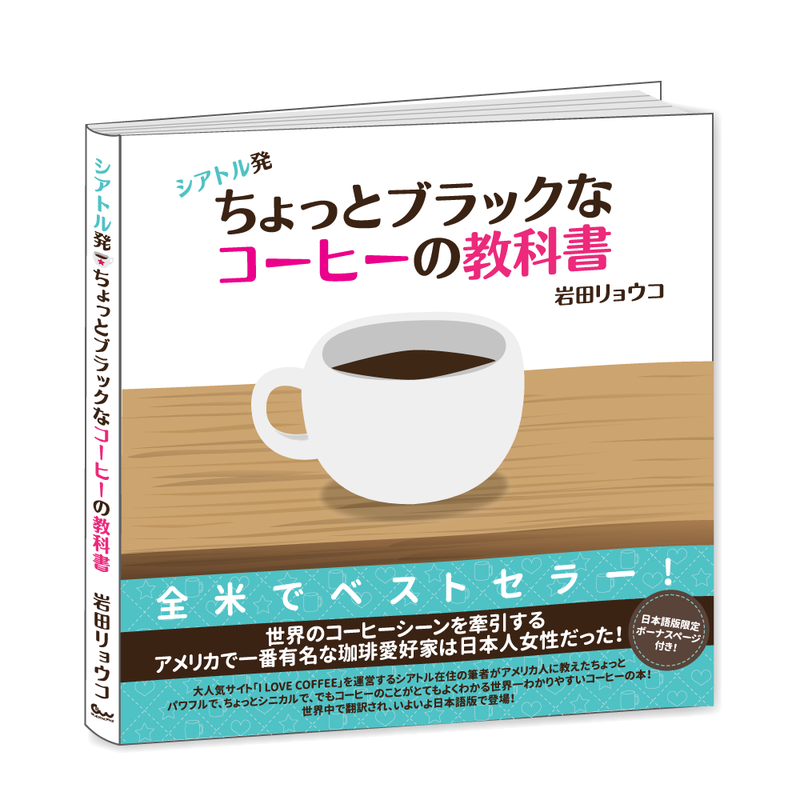 My coffee book "Coffee Gives Me Superpowers" is now in Japanese! Don't worry, English speaking readers! It's the same as "Coffee Gives Me Superpowers" but it's got a few new contents just for this Japanese edition. 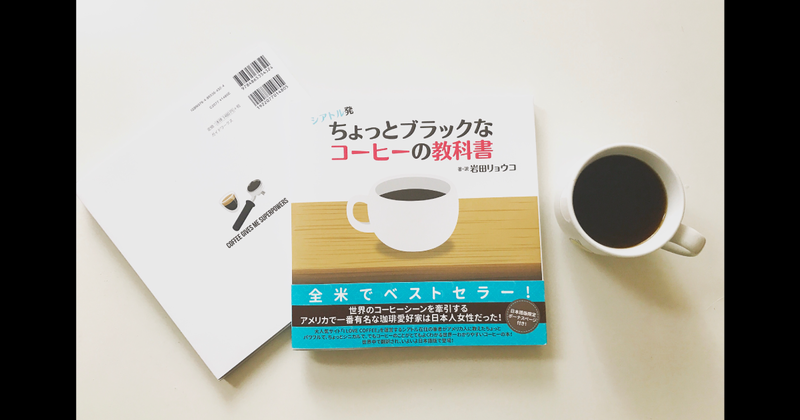 If you're learning Japanese, or if you're planning to learn Japanese, or.... if you have Japanese friends who love coffee, this might be a good book for you. By the way, I translated this too! Well, I don't care if you read Japanese or not, it's a beautiful book, I think you should just buy one! Nah I'm not kidding. I think you should get it.